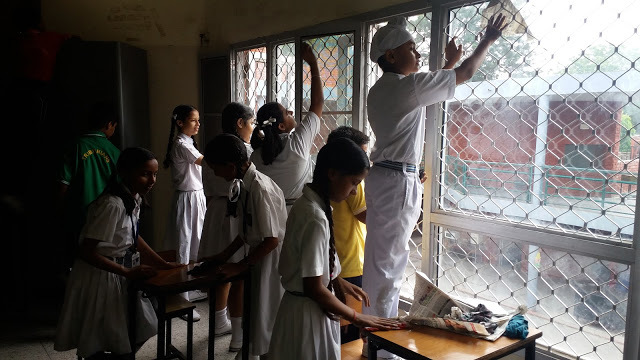 The Eco-club of Tribune Model School carries out various awareness activities for environment conservation and pollution control.Various National/International days on environment like World Earth Day,World Heritage Day,VanMahotsava week,International Ozone Day etc. are celebrated by conducting quiz,competitions and other activities for the students. 45 students of class VIII of Tribune Model School visited Sukhna Lake for the 'Migratory Bird Watching Trip'. 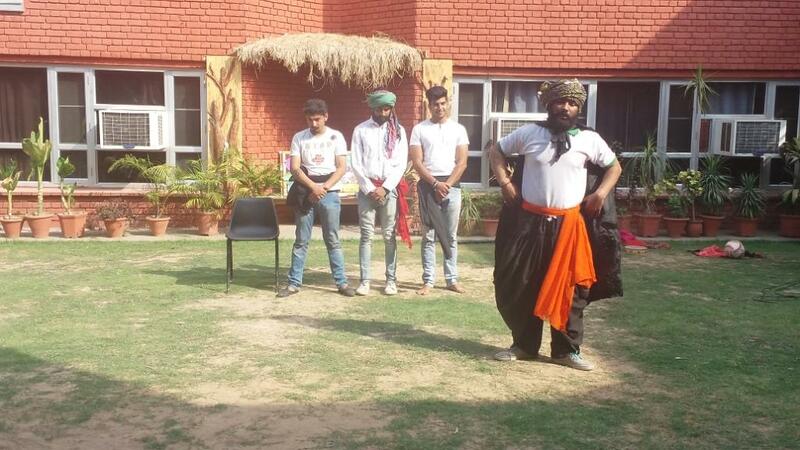 The trip was organized in association with an NGO Yuvasatta. Students came to know about the different species of birds. 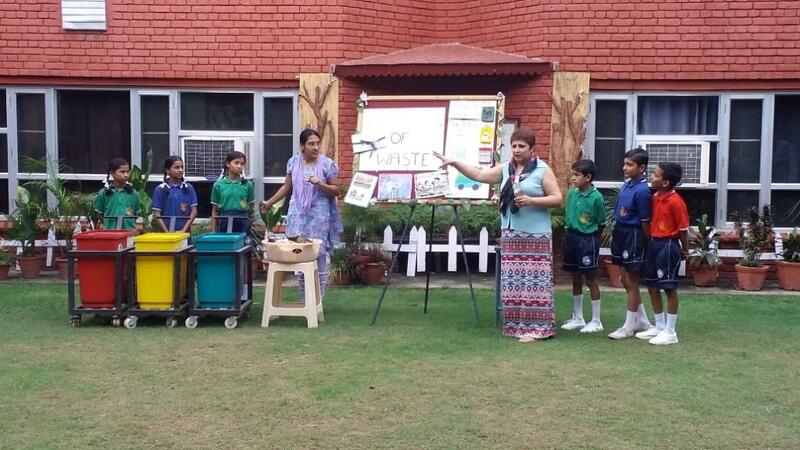 The information about the migratory birds was given by Mrs. Sarabjit and Mr. Kulbhushan. 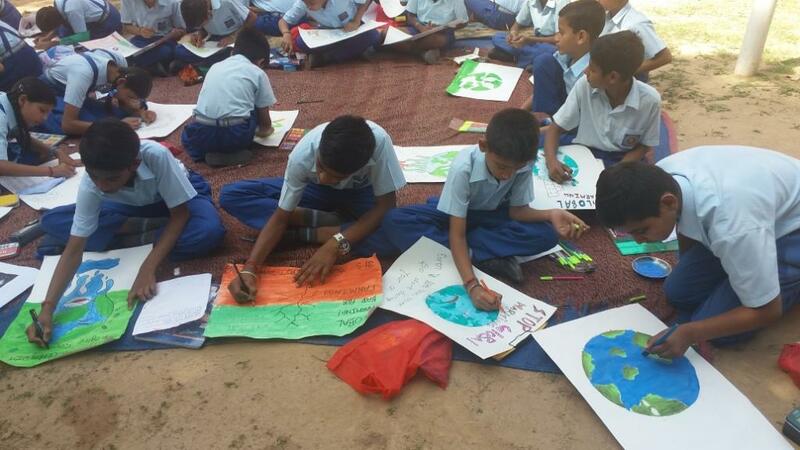 Paper Recycling Activity was conducted in school wherein students were given beautiful stationary items made out of recycled paper in exchange to waste paper. 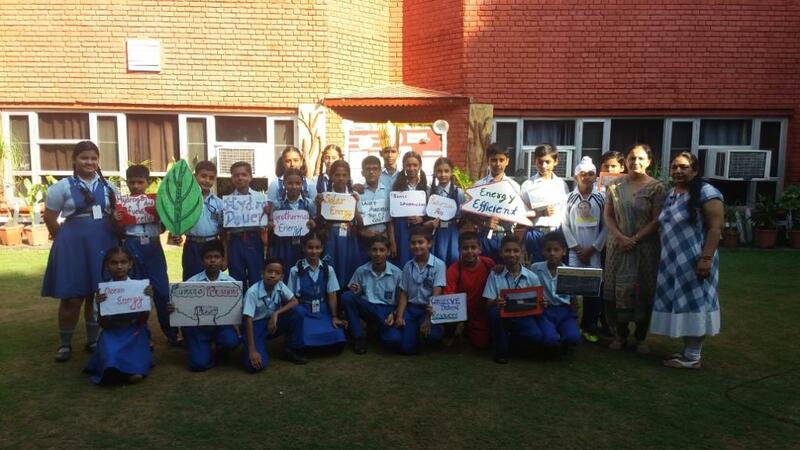 The Eco - Club of Tribune Model School organized an Anti Cracker Rally to spread awareness amongst the public on harmful effects of burning crackers. 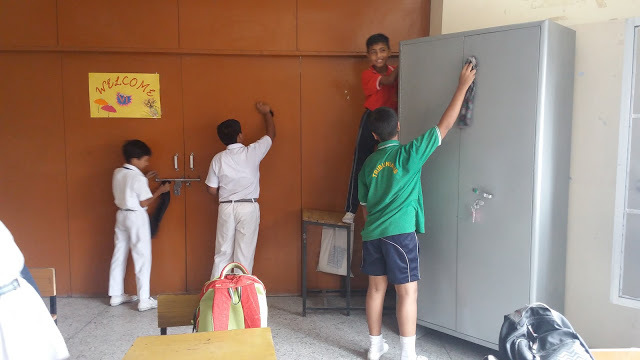 Students participated enthusiastically and cleaned the doors,windows and fans of their respective classrooms.The trophy for the Most Clean Class of the school was given to Class VI. 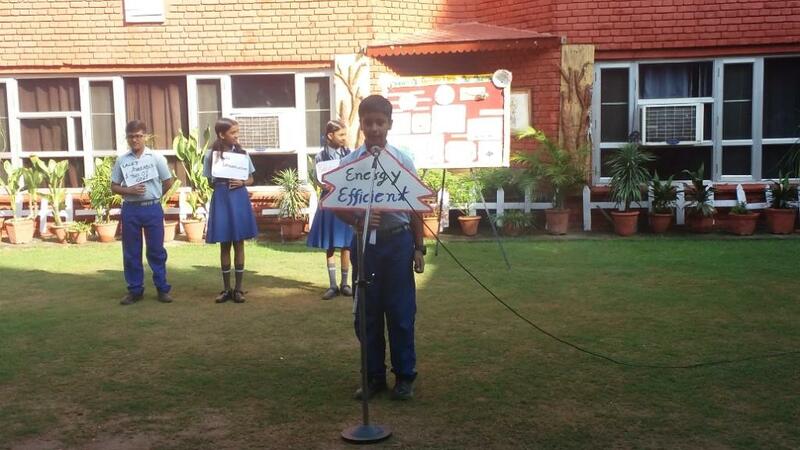 A special assembly was conducted by the students of Class VI to make the school aware of the use of renewable sources of energy.A soft board was decorated by the students on the theme "Impact of Akshay Urja in India".Hindi creative writing competition was also conducted for the students of Classes IX and X on the same theme. 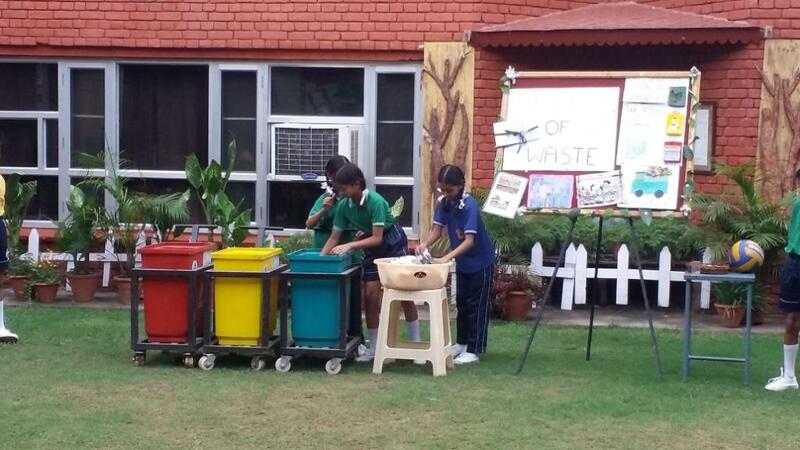 Special Assembly on 'Segregation of Waste' was presented by Junior Wing of TMS, wherein students highlighted the need of segregation and the importance of Reuse, Recycle and Decomposition of waste. 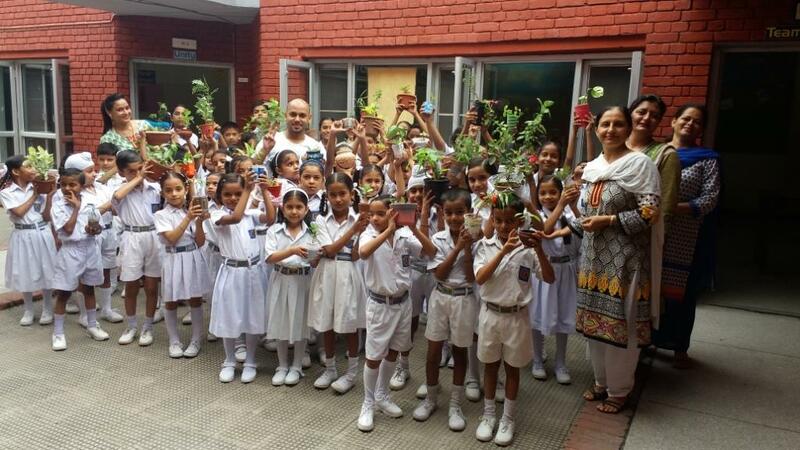 A special morning assembly was conducted to celebrate Van Mahotsav at TMS. 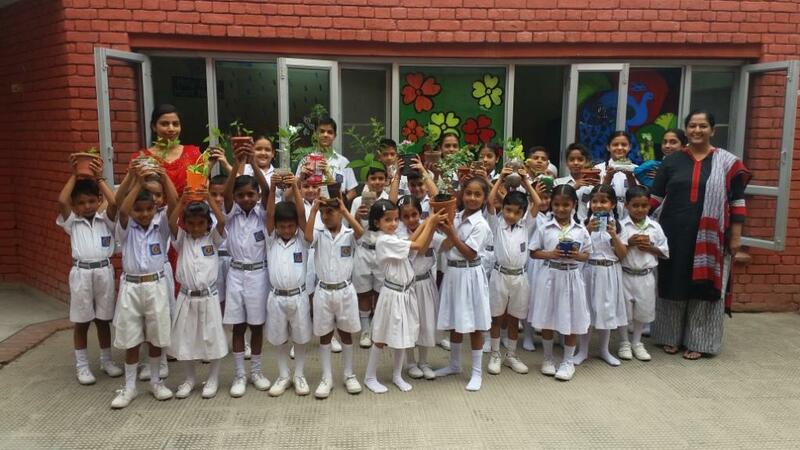 Students enacted a short play on the theme 'Save Trees'.All the students and teachers took a pledge to grow more trees. 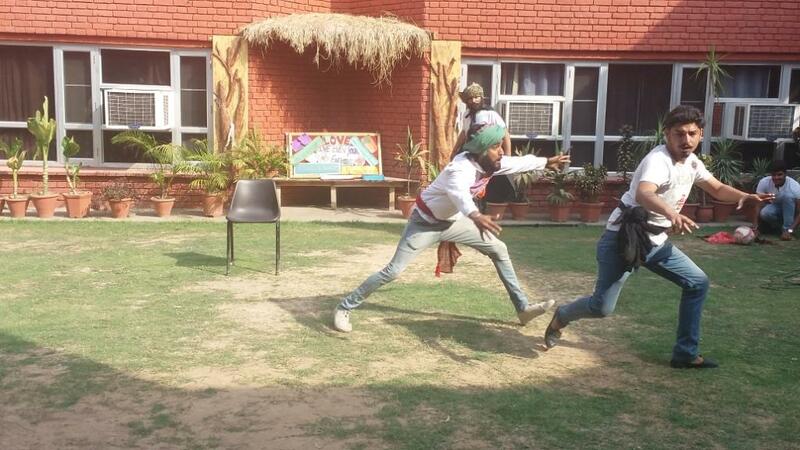 A special assembly was conducted to celebrate Water Conservation Day in school.The students were motivated to save water by a street play,"Jal hai Toh Kal hai" by the Department of Environment, Chandigarh Administration,Yuvsatta. 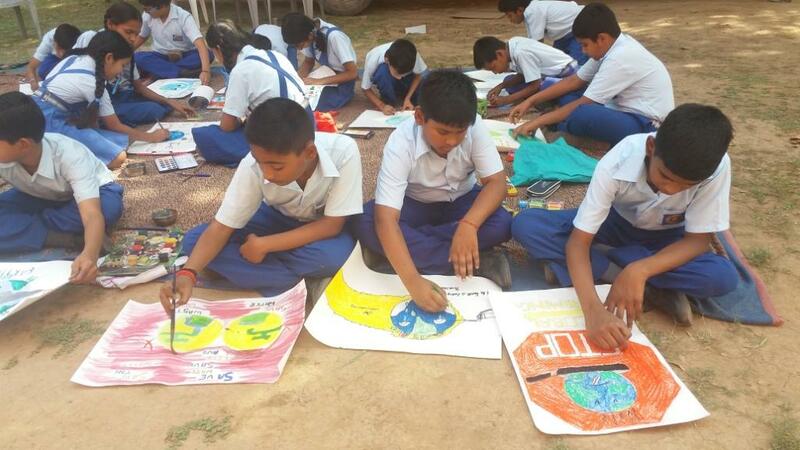 A poster making competition was organised for the students of Classes VI - VIII. "Eco - club Conference" organised by the Dept. of Environment Chandigarh Administration in collaboration with Youth Innovative Society - NGO was attended on April 22, 2016 held at Moti Ram Arya Senior Secondary School ,Sector 27-A, Chandigarh.